This is a great opportunity to bring your existing or new concept to life. Excellent location with high visibility and plenty of parking. Currently an absentee run Mexican restaurant seating 100+ people. 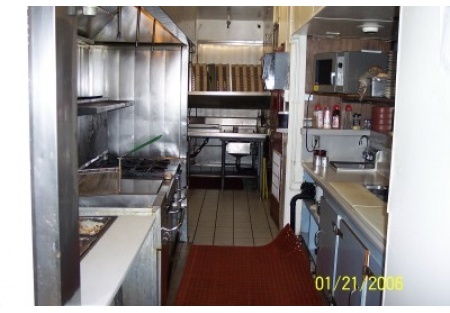 The kitchen is huge and the equipment appears to be in great condition. There is a large walk-in refer and a large walk-in freezer (currently shut down) as well as numerous under counter refrigeration units. This is a Paramount Restaurant Brokers, Inc. DBA SellingRestaurants.com listing.